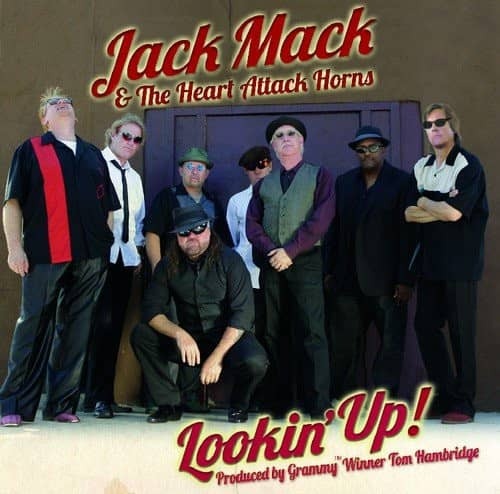 LA's Jack Mack is back with a new EP in celebration of the Soul of the Blues, produced and co-written by Tom Hambridge (Buddy Guy, Jonny Lang, Joe Lewis Walker, BB King, Johny Winter and Susan Tedeschi). Featuring guest stars James (Super Harp) Cotton, Reese Wynans on keys, E.G. 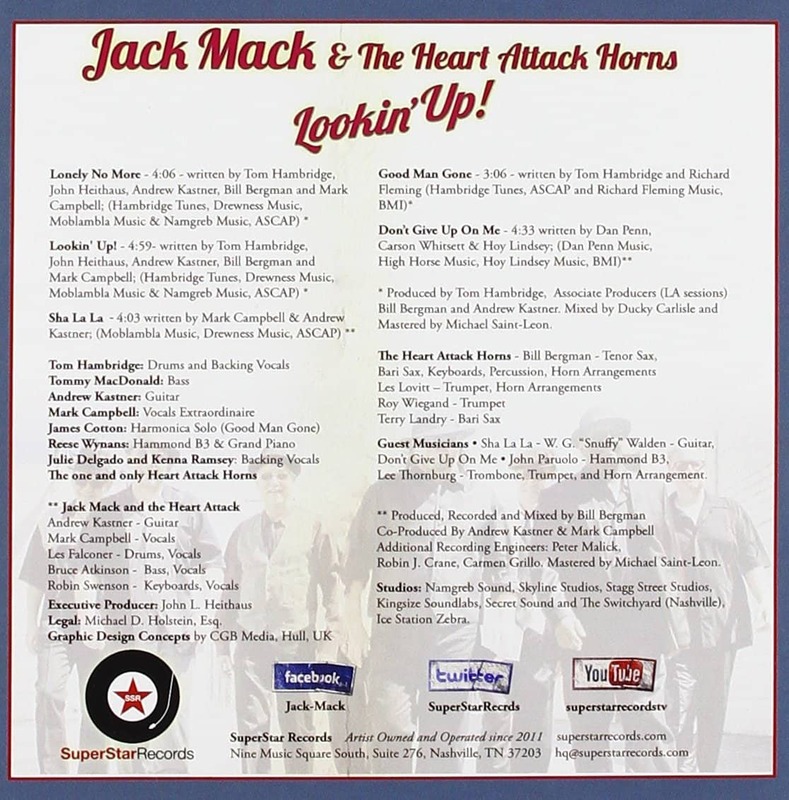 '"Snuffy' Walden on guitar, Jack Mack's world class horn section, drummer Les Falconer (Robert Cray, Keb Mo) and one of New Orleans favorite sons, Mark Campbell, on lead vocals. Customer evaluation for "Lookin' Up! (CD)"